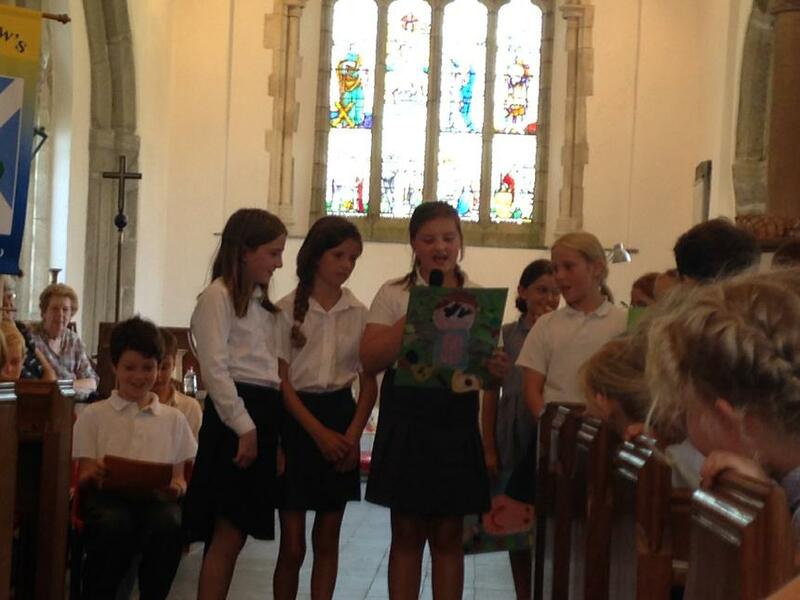 We are very sad to be saying 'Good-bye' to our lovely Year 6 children. 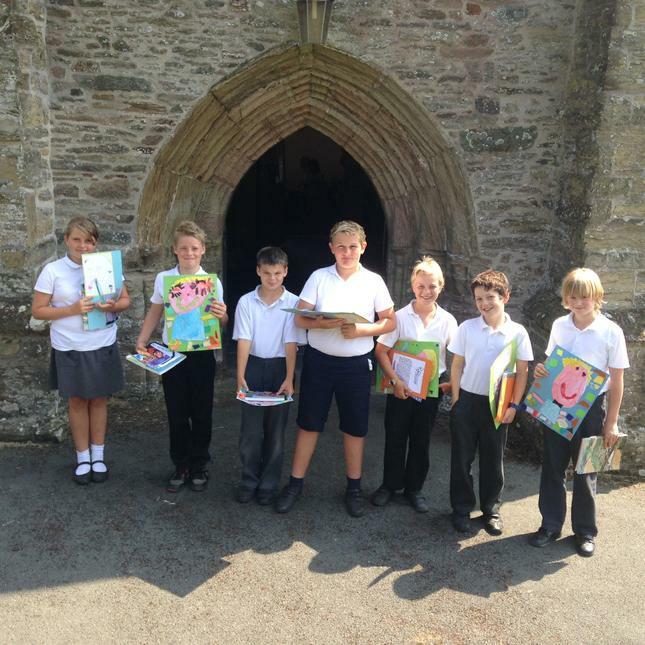 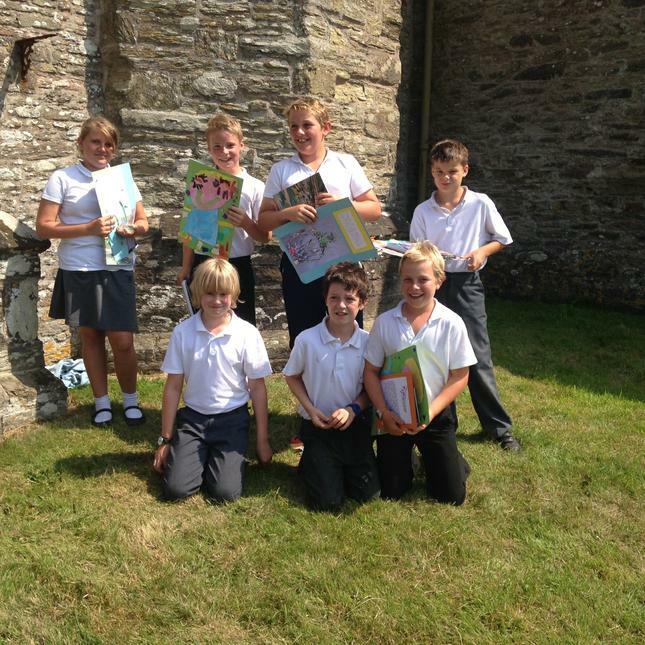 Alanna, Henry, Kyle, Ollie B, Oliver P, Ross and Samuel are a wonderful group of children who will be greatly missed by the children and staff alike. 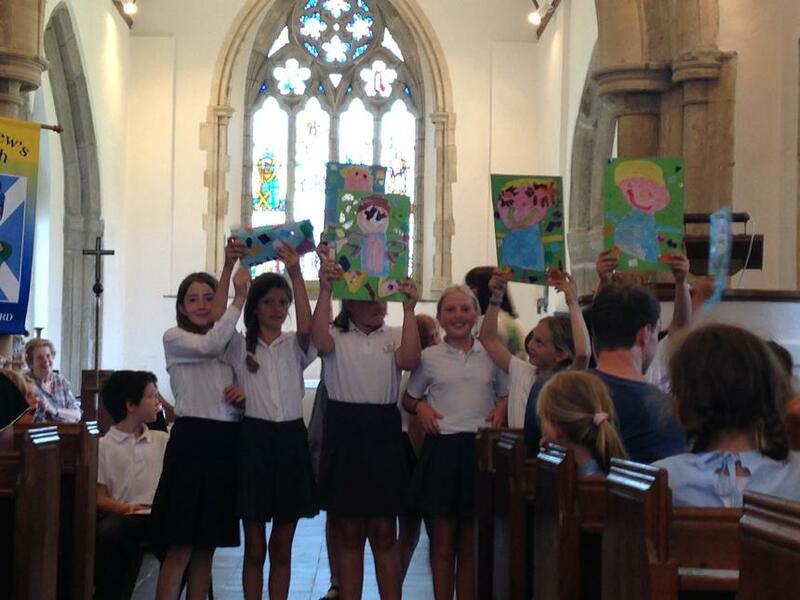 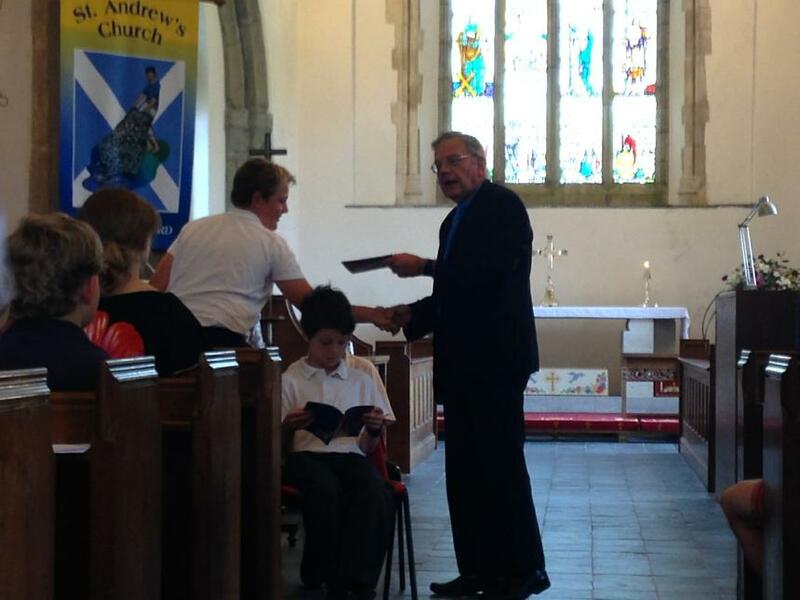 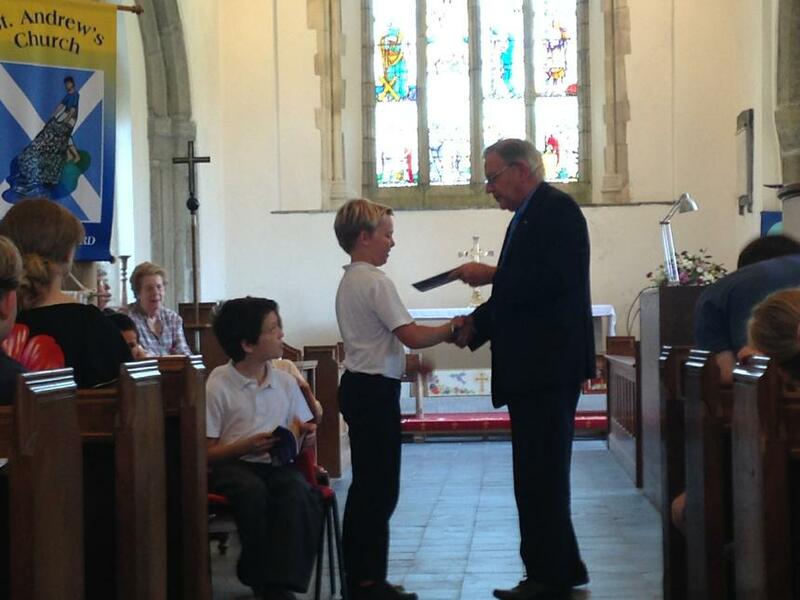 On Wednesday 23rd July we held our 'Leavers' Service' at St Andrew's Church. 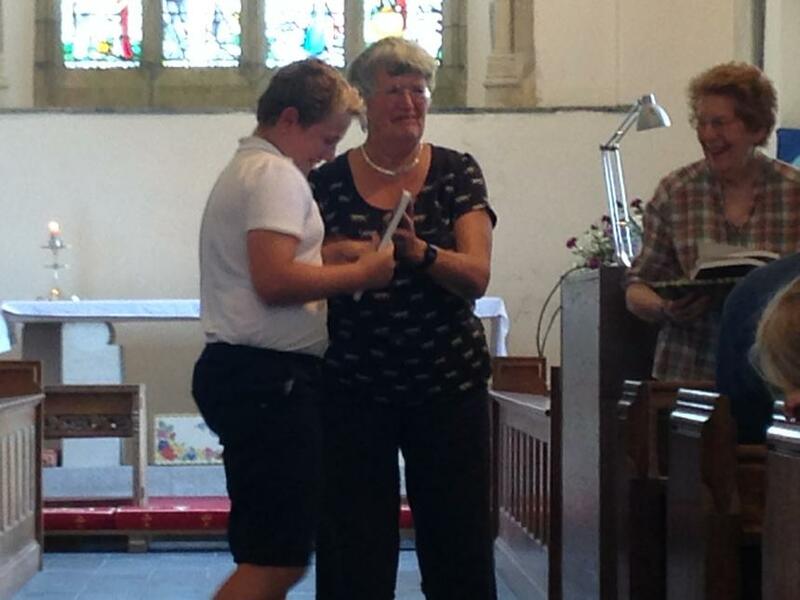 Parents, carers and family members joined us to celebrate with Year 6 their time at Aveton Gifford Primary School. 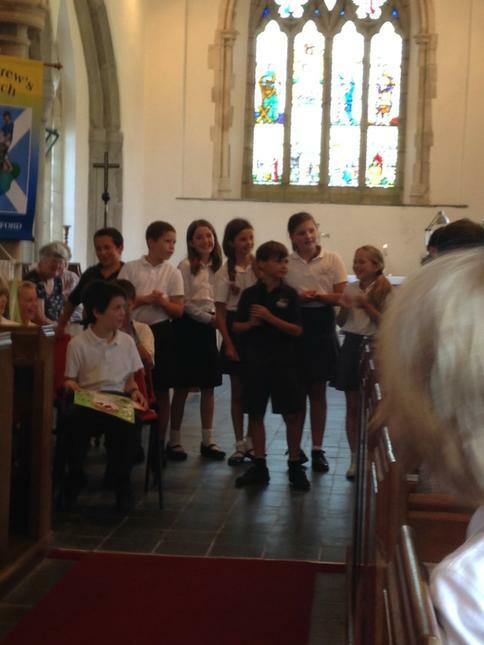 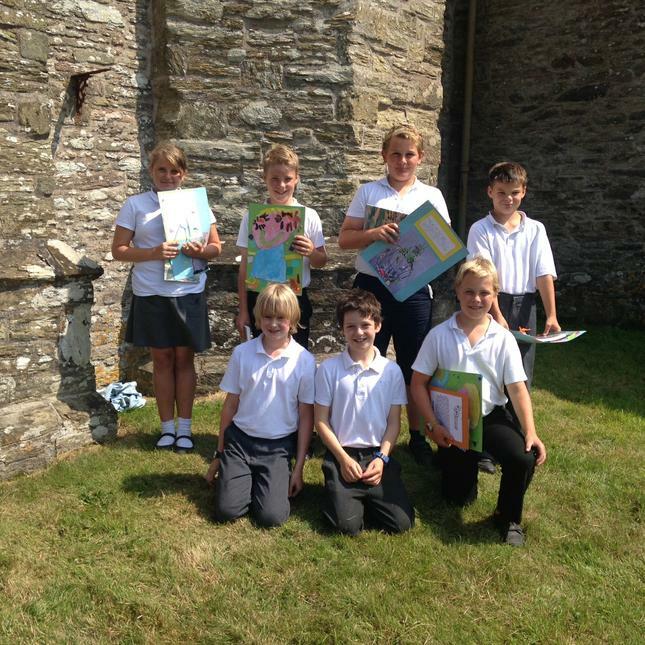 Presentations were made to the children by members of the Aveton Gifford Parish Project Group and by Mr Michael Tagent, representing St Andrew's Church, whilst all of the other year groups shared their memories of Year 6 with us all. 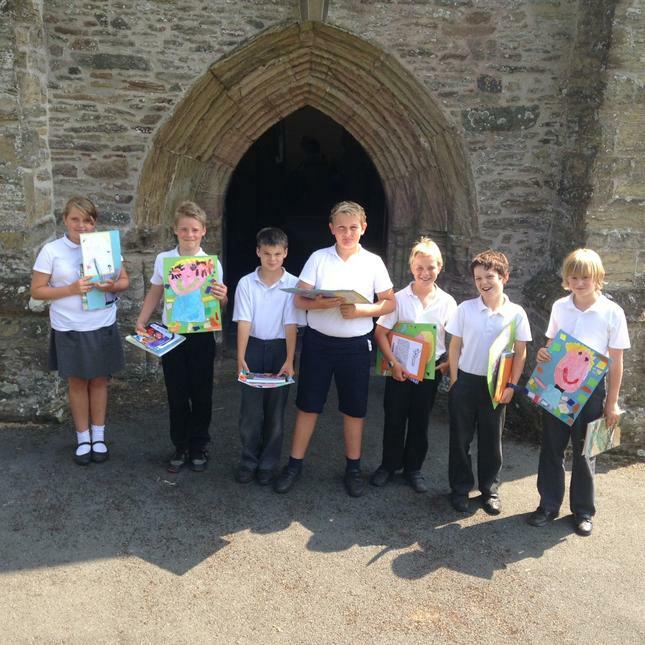 We send Year 6 off to Kingsbridge Community College with our very best wishes where we are sure that they will enjoy the next stage of their educational journey.